Solcana Crossfit kicked off the month with its Grand Opening on Sunday, June 1st. Seward’s newest fitness center opened its doors by hosting a fundraiser for multiple sclerosis, AND welcomed 50 new members on the first day! During last month’s Seward Commons Block Party, Solcana owners Hannah Wydeven and Nathan Aul hosted a ‘Burpie’ contest, where the winner received a free Trial Membership for one month. Not only does the gym offer intense and individualized training class to their members, they also have a Teen Fitness class with students from a local alternative high school. Located in Seward Commons next to SPOKES, Solcana Crossfit is helping to build a strong community through building strong individuals. What is Crossfit, you ask? Find out more here. Join other Seward business owners on June 13th from 9:30-10:30 at Pizza Luce to help plan the Open Streets Minneapolis summer celebration. On August 17th, Franklin Ave. will be taken over from Portland Ave. to 28th Ave. for people to come out and enjoy the community! 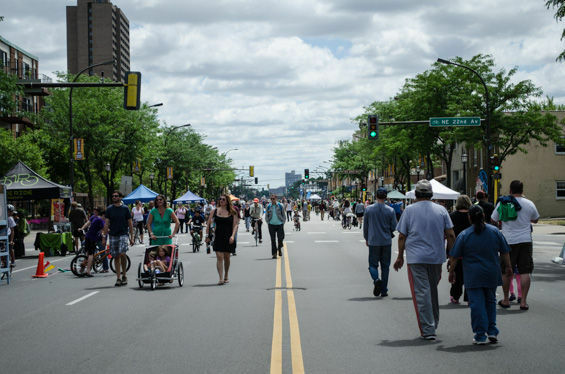 Open Streets Minneapolis hosts a series of events in the city throughout the course of the summer. Sponsors include BlueCross BlueShield MN, Seward Co-op, and Peace Coffee. Now that planning has commenced for this event, if you have any ideas, or are interested in joining Sheldon Mains (SPOKES) and Jim Welna (Welna II Hardware) in representing Seward during the planning process, please let us know at info@sewardbusiness.org. This month, SCCA members had the opportunity to sit down with Sara Kong, Sales and Use Tax expert from the Minnesota Department of Revenue. Ms. Kong led a discussion on the basics of Sales & Use Tax, Exemption Certificates, what to do if you’re selected for an audit, and an overview of effective and efficient communication with the Department of Revenue. There were many questions regarding taxation from business owners during the meeting that required much expertise from our guest. Ms. Kong’s knowledge of the topic was both comprehensive and relevant. She gave many examples of how Sales and Use Tax effects business, while highlighting the different intricacies of Sales and Use taxation. Also, a big THANK YOU to UniDeli and Chef Jason for the great food and beverages provided for the meeting! Last month, the SCCA Newsletter featured an article about Welna II Hardware’s new paint studio, highlighting a buy-one, get-one sale on paint gallons. 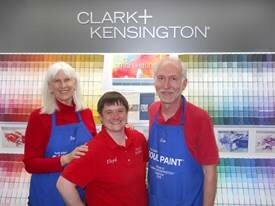 This month, Jim Welna announced the initial success of the paint studio at the SCCA member meeting. He reported that, although Welna II Hardware is the smallest of the Ace stores in Minnesota, the store sold the MOST paint in the state, thanks to the community supporting the studio and the sale. Another great example of how community and businesses are working together for results that have a reciprocal benefit. 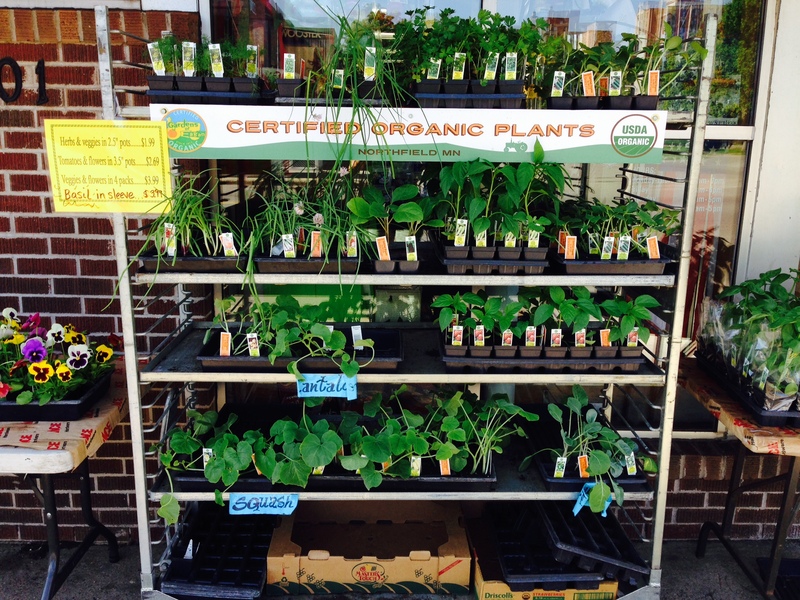 Also during this month, Welna II Hardware has been carrying organic bedding plants from Twin Cities garden center, Gardens of Eagan. The plants are selling out so there is a limited amount of time to enhance your home and/or business with some of these beautiful bedding plants. Plant sales have gone really well, selling over 1300 during the month of May. 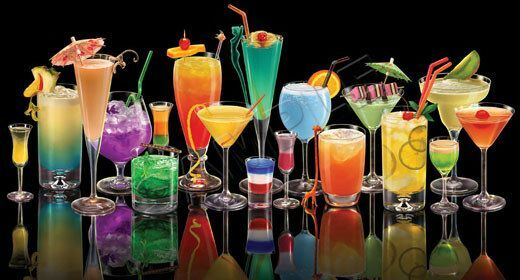 Stop by Zipp’s Liquors on Saturday, June 28 from 2-4 pm for a FREE Cocktail Tasting event. Come try and learn to create delicious specialty cocktails that will impress your friends and family. Hope to see you there!